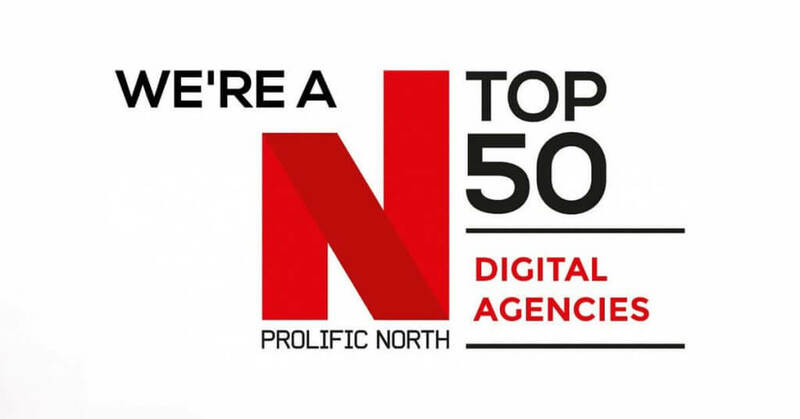 The SEO Works have capped off a great month in March by being named as one of Prolific North’s Top 50 Digital Agencies for 2019 in their annual review published today. This recognition comes at the end of the month where we celebrated our 10th Birthday and serves as a lovely present to mark the milestone. The Prolific North list is the definitive listing of the North’s leading digital agencies spanning SEO and PPC, web, content, mobile and e-commerce. Agencies are selected based on a number of factors and disciplines including SEO, PPC, Website Development, Mobile, e-commerce and a range of business-related financial statistics. Award-winning research agency Mustard is asked to compile research on all agencies considered to ensure the rigorous selection process remains entirely independent. Of the agencies listed from across the whole of the North, only 15 are based in Yorkshire. The SEO Works is the best Sheffield digital agency, and the only Steel City company to make the cut. It is also the highest ever ranking for a Sheffield agency since Prolific North started the process. The SEO Works named as only Sheffield Agency in the top 50. In 2018 we narrowly missed out on recognition as a top digital agency finishing 53rd out of all the agencies in the north. For 2019 we are now ranked at 38th. The 15 place ranking improvement being the highest rise of any SEO/PPC agency listed in the top 50. “It is fantastic to once again be recognised as a leading digital agency in the north of England. There are a wealth of agencies across the north competing for these places, and to be listed among the Top 50 shows how far we have come as an agency after just missing out last year. We are constantly investing in our team and processes; to be recognised in this way shows the talent we have in both SEO and PPC.” Ben Foster – Managing Director. 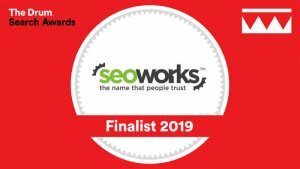 Earlier this month, we also learned that The SEO Works team have also been shortlisted at the Drum Search Awards for 2019 in the Health category. Our work for national pharmacy brand Weldricks is listed alongside three other agencies with the winner decided in April. Best of luck to our team on the night.